OxiClean Laundry Detergent As Low As $1.99 This Week At Kroger! If your brand is Oxi Clean, this would be the perfect time to stock up! 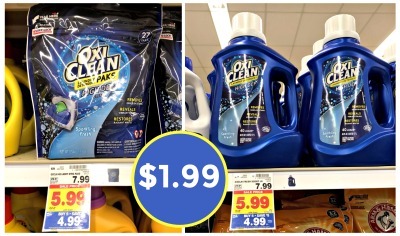 You can get Oxi Clean Laundry Detergent as low as $1.99 during the Kroger Mega Sale! 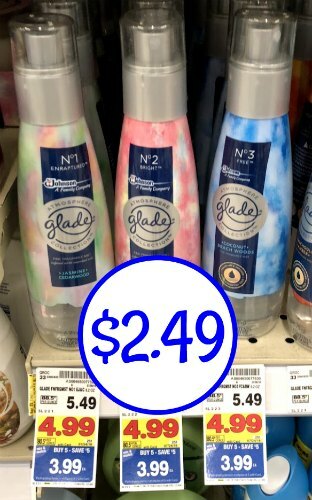 $1.99 after coupon and mega savings! Add this deal to your shopping list over on the Kroger What A Deal! Buy 5, Save $5 Mega Sale Full Inclusion List Valid 7/11 – 7/24. 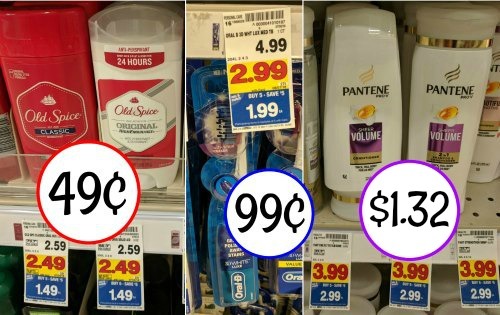 P&G Mega Sale Deals With Coupons Expiring Tomorrow – Save While You Can!